Police are conducting investigations into a shooting incident which occurred about 11:10 pm last night, Monday, January 14, 2019, at Bongles Hide-a-way Bar located at St. Martins, St. Philip. 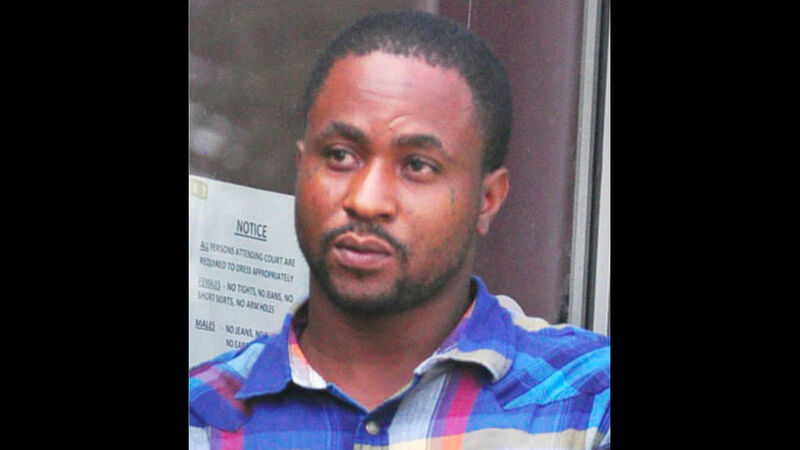 One man, 33-year-old Brain Anthony Orlando Hunte of Harmony Lodge, St. Martin's, St. Philip, who was attending a “REDDAHfire” promotion being held at the bar, received injuries to his abdomen, left hand and back. He was transported to the Queen Elizabeth Hospital by private transportation. Anyone who can provide any information that can assist in these investigations is asked to contact Police Emergency at 211, District C Police Station at 416-8200 or 416-8202, Crime Stoppers at 1800-8477(TIPS) or any Police Station. Today, a father of two, Bryan Hunte is in recovery after being rushed to the Queen Elizabeth Hospital late last night with multiple gunshot injuries. According to reports, the St. Philip resident was walking to his car when shots rang out. It is reported that he was shot twice in his stomach and once in his leg. 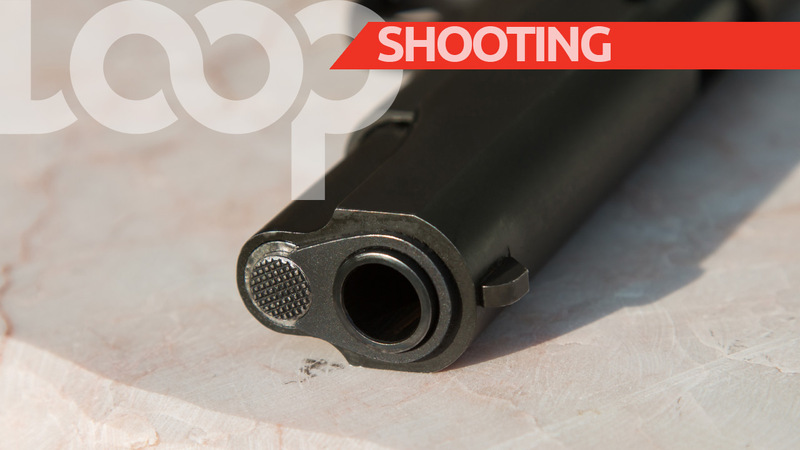 The shooting incident occurred after 10:00 pm last night in the vicinity of Bongles Hideaway in St. Martin's, St. Philip. Persons were at a session at the bar when the shooting started. Hinds, who has two sons, was rushed to the hospital by private vehicle. Police responded to the scene. 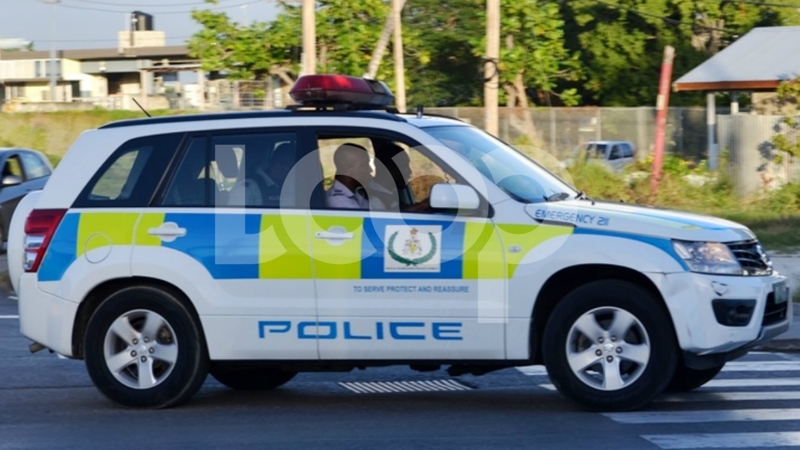 Acting Police Public Relations Officer, Sargeant Michael Blackman confirmed the incident but said that at this time he has no further details.